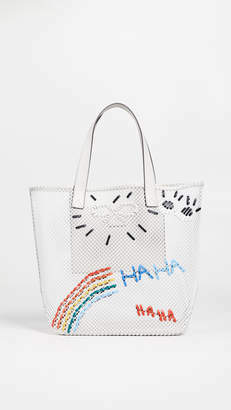 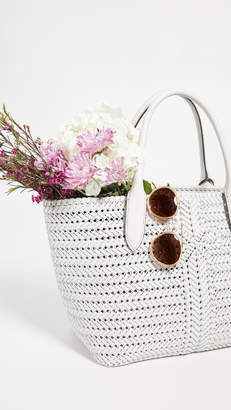 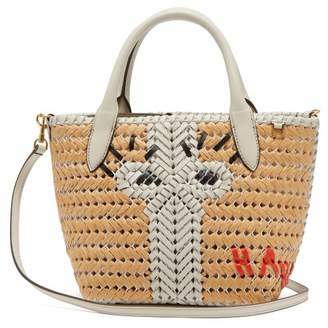 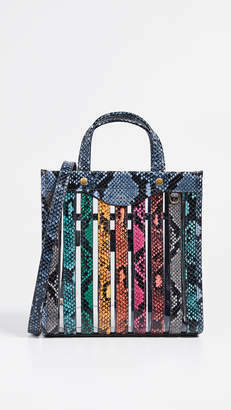 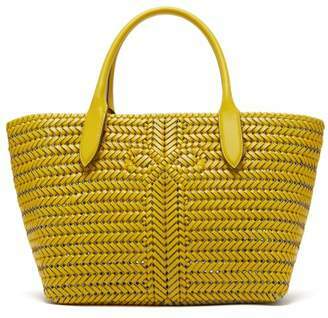 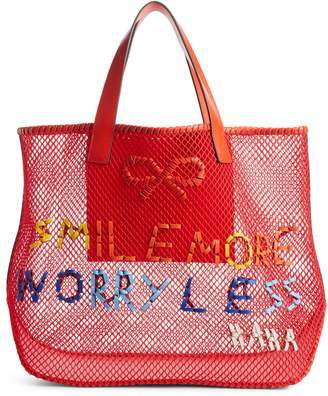 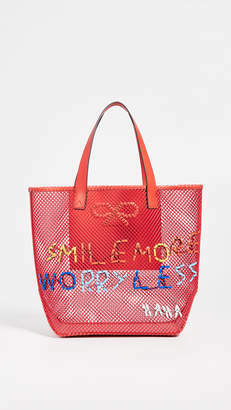 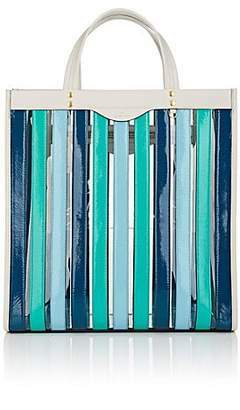 Anya Hindmarch always adds just the right amount of whimsy to her designs. 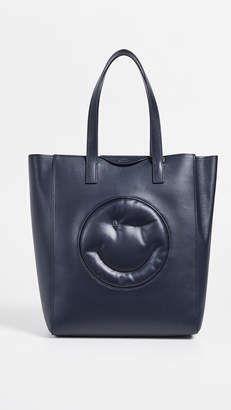 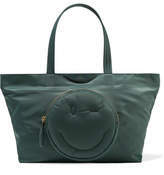 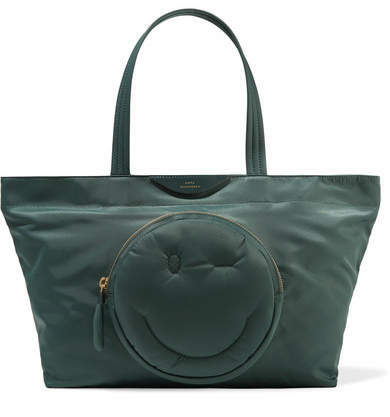 Made from durable shell, this 'Chubby' tote has a front zipped pocket that's embroidered with a winking smiley face. 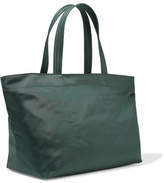 It's roomy enough to fit everything for the gym or an overnight stay and has designated internal slots to keep your cell phone and sunglasses easily accessible.